When was the last time you and your mom spent the whole day walking in the park? Let me guess, you don’t even remember. The problem is our busy lifestyles. Mother’s Day is a great opportunity to relax and spend more time with your mom. Invite her to go for a walk in the park. If you are a super busy person who rarely visits parents, this small, low cost gift will make her happy. While you can have a family brunch any time of the year, why not prepare a nice brunch for you and your mom on May 10? Make your mom’s favorite meals and drinks, or find a nice place for brunch. You don’t have to spend a fortune to treat your mother to a fabulous brunch. Your mom will appreciate your gift even it’ll be a bit cheap. Just don’t forget about flowers! No Mother’s Day is complete without a small bouquet of flowers. If you can’t afford to spend the day at the spa, then why not have a spa day at home? Having a spa day at home is as beautifying and relaxing as a day spent at the spa. The only difference is that you don’t need to go anywhere and you don’t need to spend your entire paycheck on expensive beauty treatments you can do at home. You can make your own facial masks and scrubs. Cocoa, olive oil, fruit, vegetables, honey, yogurt, and sugar are some of the most popular ingredients you can use to have a spa day at home. Remember those times when your mom treated you to your favorite ice cream? Now it’s your turn to make your mom happy. It may sound cheap, but your mom won’t notice that. The only thing she will remember is how she enjoyed her favorite ice cream with her child on Mother’s Day. Consider experimenting with different ice creams to have lots of fun. Taking a road trip together to either a luxury destination or a neighboring town is one of the best ways to wow your mom on Mother’s Day. Not only will you have a great time together, you will have a lot of time to talk and improve your mother-daughter relationship. But if you know that your mother don’t enjoy traveling, it’s better to think of giving her another gift. The last thing you want to do is to make your mom feel tired and exhausted on Mother’s Day. If you are on a very tight budget, planning a picnic can be a good way out. Show your mom how much you love and appreciate her by making her favorite sandwiches and beverages. You can invite other family members or just spend this time with your mom only. Grab some board games to play and have fun, while talking and connecting with each other. Gardening is good for health, so why not help your mom improve her health by spending some quality time with her in the garden? Bring some flower seeds and plant them together. If your mom wants to grow her own vegetables this year, help her to plant some cucumbers, tomatoes and herbs. It’s one of the healthiest Mother’s Day gift ideas that your mom will definitely love. Mother’s Day is just a few days away, and while a beautiful card, fabulous flowers, and breakfast in bed can make your mom smile, there are many other budget-friendly activities to consider. 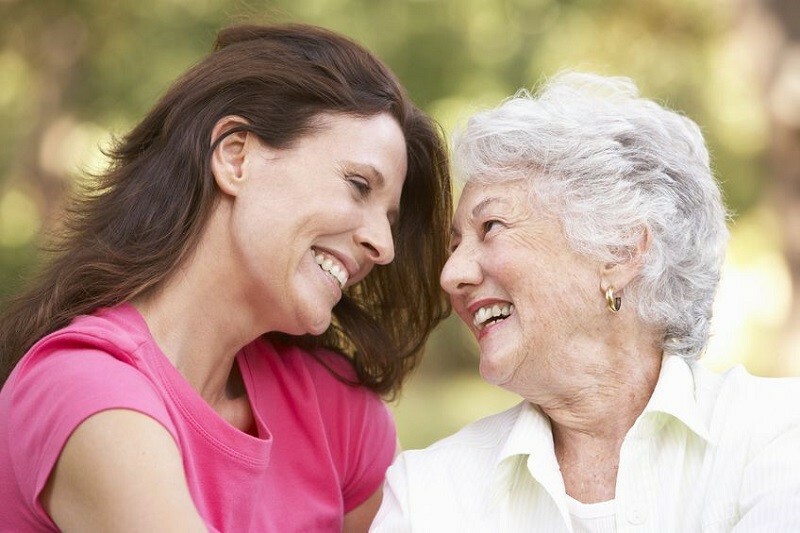 If you have a complicated relationship with your mom, Mother’s Day is a great opportunity to get your mother-daughter relationship back on track. How are you going to wow your mom on Mother’s Day?